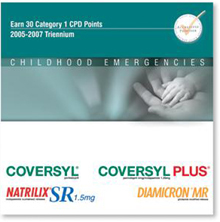 List of medi+CAL® CD ROM products and prices for the 2005-2007 triennium. CD's can be ordered by CLICKING HERE and printing out the order form. Titles for the new triennium (2008-2010) will be posted soon. 1.5 hours of video instruction on physical examination, injection techniques, practive tips and guides and so much more. 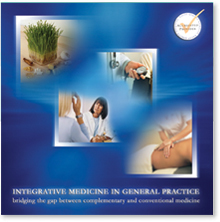 This Advanced Learning Plan sets out to simplify the topic of Integrative Medicine for Australian GPs and is the first of its kind in Australia. 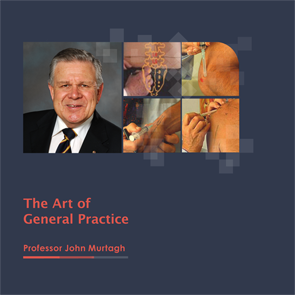 It provides conventional and complementary treatment strategies for a broad range of common conditions and enables participants to work through a series of case presentations to establish diagnosis and provide patient care/management. 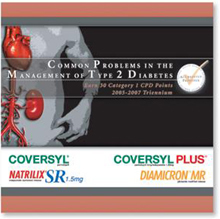 Case topics include: Menopause, Alzheimers, Pregnancy, Depression, Stress, Asthma, Diabetes, Osteoarthritis, Colon Cancer, Osteoporosis, Endometriosis, Crohn's Disease, Irritable Bowel Syndrome. Interactive case studies on emergency child presentations, including asthma, croup, poisoning abd meniningitis from the educational section of the learning plan. GPs are then asked to implement any 'new knowledge' into their own practise via a minim practise audit. Participants are asked to read the lastest guidelines for the management of type 2 diabetes, and then attempt the case presentations. This program provides a complete review of the topic, with an emphasis on the management of difficult cases. Reading of the MJA and NHF Guidelines from the predisposing activity for this program. 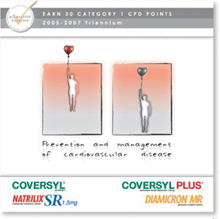 Case presentations cover a range of cardiovascular issues with an emphasis on prevention and aggresive treatment to lower blood pressures. 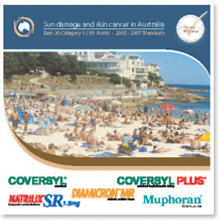 Australia is currently experiencing an 'epidemic' of skin cancers, This title stresses the importance of diagnostic skills and close monitoring of 'at risk' individuals. The title is video and graphic based with picture libraries of melanoma, BCCs and SCCs. It also covers excision of lesions and sending of specimens to pathology. 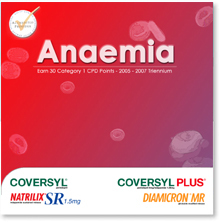 This three part program provides education on anaemia, as presents in general practice, followed by interactive case examples. Blood film complements the cases. This CD will assist clinicians, in particular, GP's, educators and nurses to develop and convey effective written action plans for all people with asthma.